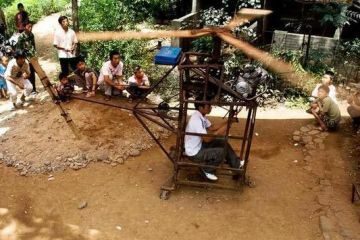 A personal helicopter powered by rockets. That sounds awesome, right? I mean, that’s like the same level as predator robots created by aliens who happen to be zombies dreaming a dream within a dream. The Dragonfly’s description, of course, sounds much more menacing than it actually is – not that it isn’t a pretty special rotorcraft all on its own. Measuring a mere 8 inches long and weighing 1.5 pounds apiece, the dual-rocket engine setup is far from intimidating. 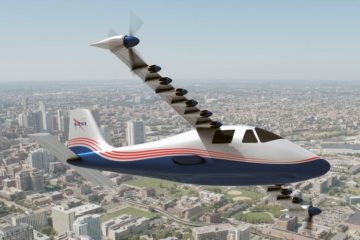 But they do get the job done, pumping out 104 horsepower each to give the 230lb aircraft the necessary boost to fly you to high altitudes. The Dragonfly uses a two-bladed propeller, each one carrying a rocket right on its tip. 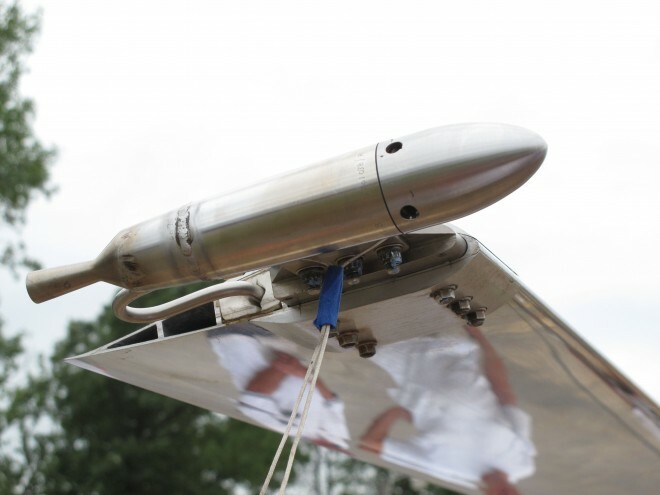 When the rockets speed forward, the thrust pushes the rotor to spin at up to 750RPM, whizzing about its business like any conventional whirlybird. 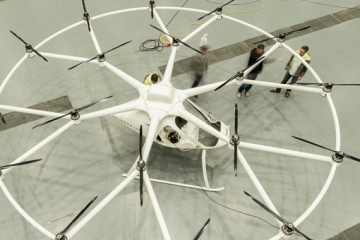 It uses commercial-grade hydrogen peroxide solution (diluted to around 50 to 70 percent) to power the rockets, which consumes the liquid at a rate of 11 gallons per hour, allowing the chopper to fly a maximum of 90 minutes at a time. 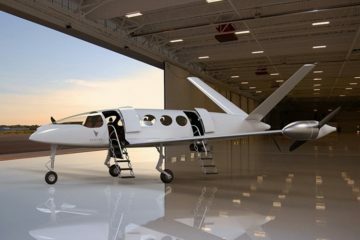 Created by Ricardo Cavalcanti, the personal flyer uses the two diminutive rockets to propel it at speeds of up to 100 knots. 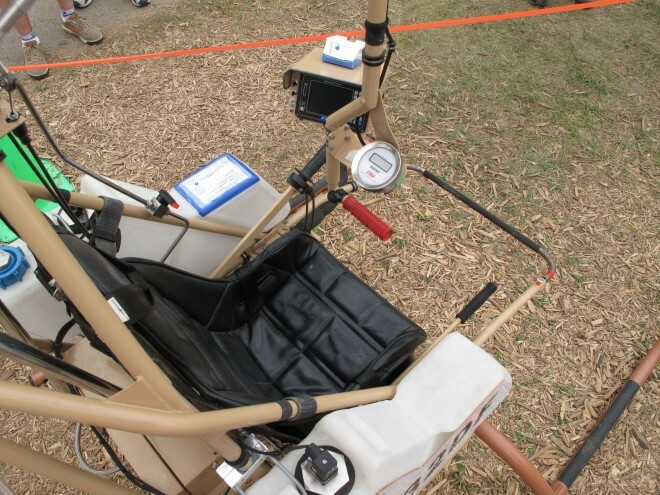 Designed for easy operation, the pilot can drive the aircraft with a single hand (so he can use the other to catch rainbows in the sky), using a collective lever to raise it to altitude and a control lever to maneuver it. There are no pedals or two-handed controls, making it easier to use than an iPhone. Unless you’re afraid of heights, of course, which will probably make you freeze up while floating in the wind. 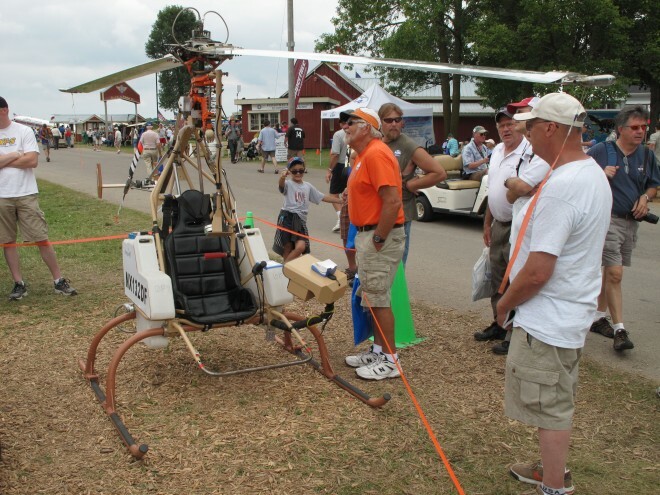 Calvacanti showed off the Dragonfly at the recent Airventure show in Wisconsin, claiming the personal helicopter has had around 300 hours of flight time so far. 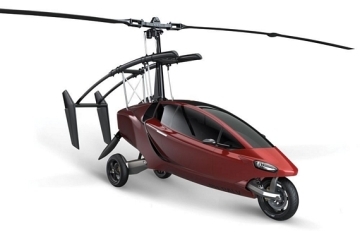 His team was taking orders for custom builds of the single-seat rotorcraft, priced at $120,000. 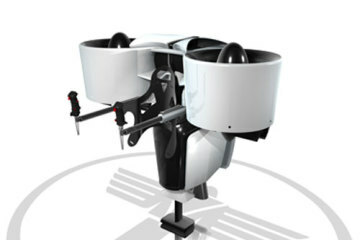 Martin Jetpack: A Fully Functional One-Man Aircraft Before The End Of The Year?